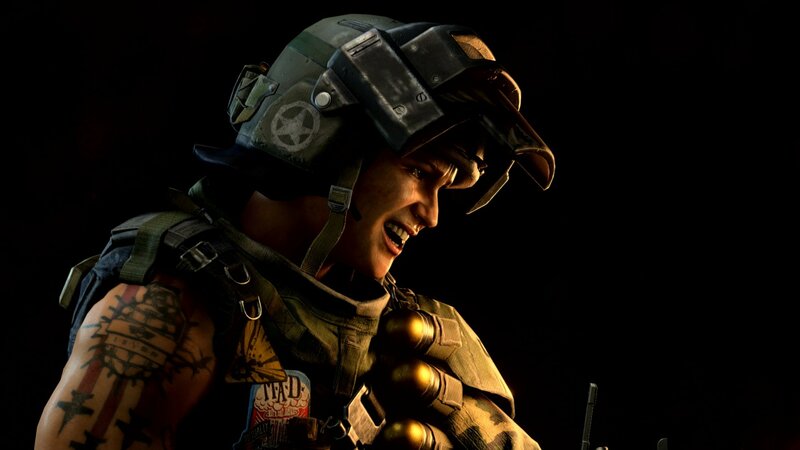 The announcer in Call of Duty: Black Ops 4 comments on everything the player does, including dying, so turn it down to avoid any frustrations. Call of Duty: Black Ops 4 is a beautifully designed game with stunning graphics and incredible audio, though there is one thing certain players wish they could turn off: the announcer. The announcer can be alright at first, but after a while it can certainly become frustrating to hear him declare each and every death. Thankfully, there is a way to turn off (or at least turn down) the announcer in Blackout, and it’s as easy as going into the settings and turning it down. Navigate to the audio settings and turn down the "Voice Volume" under the Master Volume. 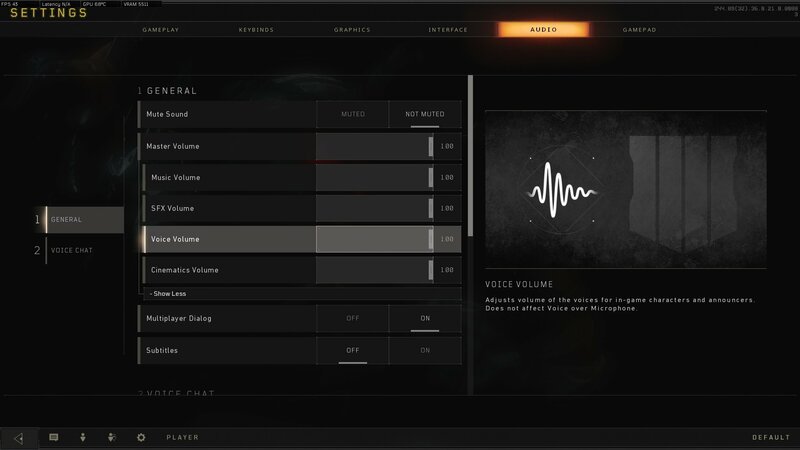 The Voice Volume is responsible for voices of the in-game characters and announcers, so turning it down won’t affect the volume of your own voice over the microphone or the incoming voices of other players. Keep in mind that this means you will no longer be able to hear the chatter of the characters in Blackout or in Zombies. Players who want to listen to the banter can simply go back in to the settings and turn the volume back up. A simple solution for a bit of an annoying problem. Be sure to check out the Shacknews Call of Duty: Black Ops 4 guide and walkthrough for more helpful articles, such as how to play split-screen or how to redeploy the wingsuit.